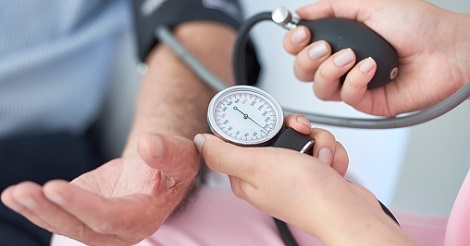 Study author Dr Daehoon Kim said that AF patients in their 50s and 60s can benefit from lowering their systolic blood pressure (SBP) to 120-129mmHg, as compared to those with continuously high SBP over 140mmHg. “It was surprising. We all know that AF is associated with higher risk of dementia, but there was no certain way to protect against AF-associated dementia,” explained Dr Kim, a cardiologist at Yonsei University College of Medicine in Seoul, Republic of Korea. “With this study, we found one potential way to help mid-life patients minimise their risk by as much as 15%." Previous studies have suggested that hypertension in mid-life increases the risk of dementia in later life, leading it to be included as a probable risk factor in dementia prevention guidelines.